Beethoven Recovery Centre is a private residential recovery centre for people with addiction. We follow an inclusive approach i.e. a dual-diagnosis, integrative approach to rehabilitation and recovery from alcohol, drug, prescription medicine and behavioural addiction. It is uncommon to have an addiction disorder without a comorbid psychiatric disorder. In most currently licensed rehabilitation centres this duality is not addressed. Beethoven Recovery Centre provides patients, with addiction and dual-diagnosis, treatment through an integrative therapeutic program in a safe and secure environment. The program is run by an experienced multi-disciplinary team under supervision of two specialist psychiatrists. The primary mission of Beethoven Recovery Centre is to provide an effective, intensive, integrative, quality and evidence based program and service for individuals with addiction, without discrimination on the basis of ethnicity, race, creed, colour or sexual orientation. The mission is implemented within an environment of informed choice and consent. A two-phased seven week residential treatment program is preferred, although individual needs are accommodated in determining the in-patient treatment duration. 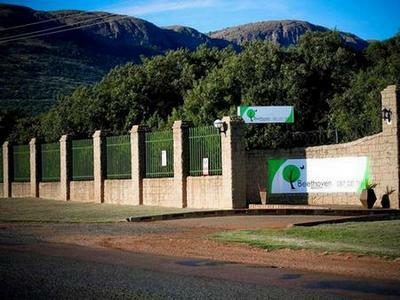 Beethoven Recovery Centre is located at 28 Beethoven Street, Melodie, Hartbeespoort. 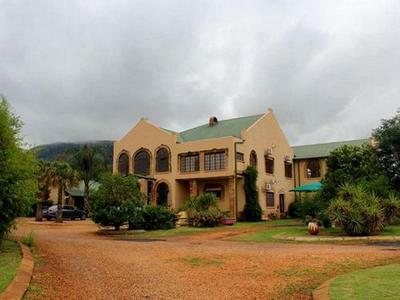 It lies on the R511 road from Hartbeespoort to Brits in a tranquil and safe environment mainly zoned for agricultural purposes. 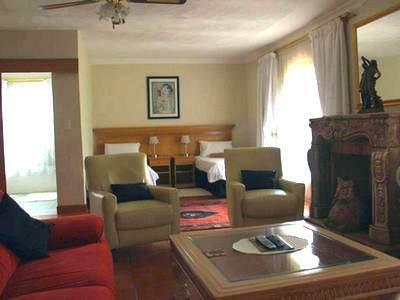 The centre was converted from a four star lodge and facilities are accordingly of high quality. Rooms are serviced daily and laundry collected and done three times a week. A drug and alcohol free environment is secured by 24/7 security and armed response. All facilities are kept well maintained by a full time maintenance supervisor. A chef with 20 years’ experience has been appointed to see to three nutritious meals a day while also catering to individual dietary requirements where possible. He also presents snacks and tea or coffee in the midmorning, mid-afternoon and late evening. For more information visit our website at www.beethovenrecovery.co.za or phone 012 253 9922 and alternatively 076 051 6016.